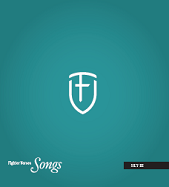 Some time ago, when Scott Jamison’s small group leader encouraged him and his family to start memorizing using the Fighter Verse program, Scott started writing songs – putting these Bible Verses to melodies to help kids learn them. When other people heard some of the songs, they suggested we record them. We did, a full years worth. It was a very simple product, for Set C of the Fighter Verses. 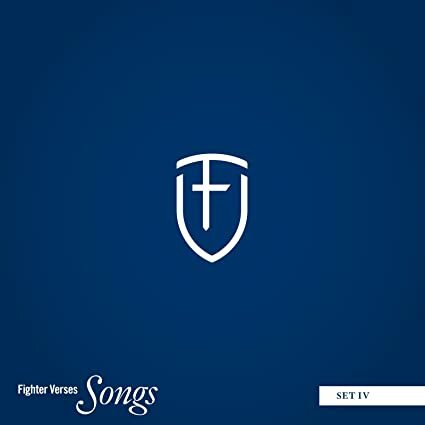 Since then we’ve created music for seven years of Fighter Verses. Currently, four CDs are available for purchase. Kevin Shull, Tom Dodds and many talented musicians and song writers joined on to help produce the songs to reach a wider audience. A gift to our families. A gift from our families to other families at our church. A gift from Bethlehem Baptist Church Families to other families around the World. May God be glorified by the singing of His word. Please enjoy listening to free scripture songs on our site. To order, please go to Amazon or iTunes using links provided on the “Our CDs” tab. 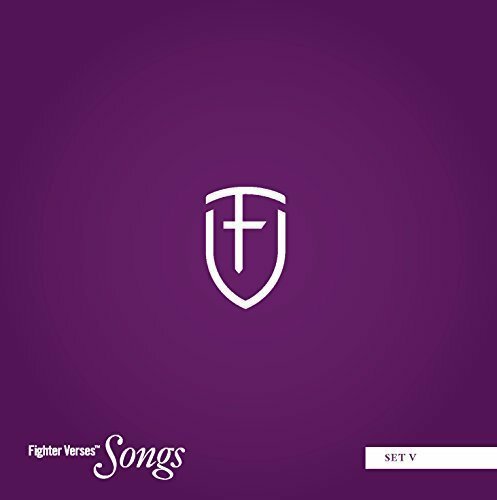 The Fighter Verses memory system (available in ESV or NIV) was created to help believers persevere in the fight of faith by arming them with God’s Word. Designed for preschool children through adults, this system allows individuals, groups, or entire churches to memorize and review at their own pace. Bethlehem Baptist uses this as a church-wide memory system with hundreds of adults and children committed to memorize one passage per week throughout the year. We invite you to join us! See more resources of Children Desiring God. These resources will help you with bible memory songs and scripture songs to get the word of God in your heart. Looking forward to checking out your sight. We love fighter verse songs!! My son want to help play the music for 1 Cor. 2:1-2 on his upright bass. 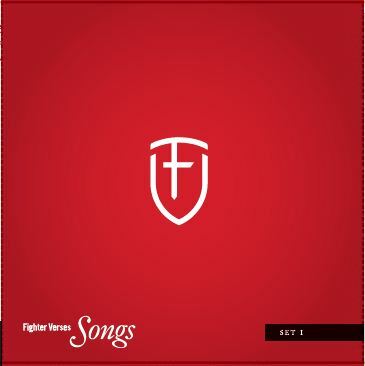 Do you have sheet music for playing instruments for fighter verses?